Each year, La Crosse attracts more than two million visitors as people across the globe are attracted by the natural beauty and recreational opportunities offered by the upper Mississippi River area – including the region’s rich history, unique attractions and variety of great shopping, dining and cultural offerings. 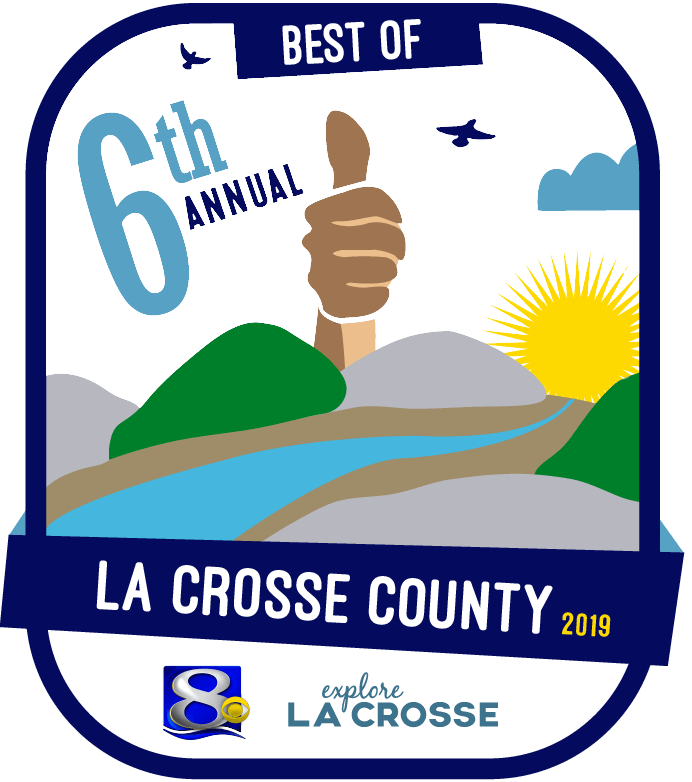 Whether you’re stopping over for a short trip or looking for the perfect spot for an extended getaway, La Crosse is the ideal destination, conveniently located between Minneapolis, Minnesota, and Chicago, Illinois there is something for everyone! 2002 – National Trust for Historic Preservation Great American Main Street Award. 2003 – Milken Institute Best Performing Cities of the 96 Smallest Metros (20th Overall). 2005 – Inc. magazine’s 4th Best Small City for Doing Business. 2005 – Inc. magazine’s 15th Best City in America to Do Business. 2005 – Forbes Best Small Places for Business and Careers. 2006 – 7th Safest Metropolitan Area in the Nation – Morgan Quitno Press. 2006 – Kiplinger’s Personal Finance ranked La Crosse 16th “Smartest Place to Live in U.S.
2007 – Country Home magazine ranked La Crosse 12th Best Green City in America and second among small cities, behind Corvallis, Ore.
2009 – U.S. News ranked La Crosse 6th best place to live in the country. 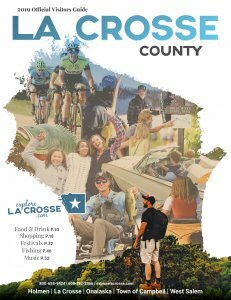 2009 – Farmers Insurance Group ranked La Crosse – Winona, MN area the 20th most secure place to live in the United States among small towns. 2010 – Most Secure Places to Live in the US (Small Towns) – Sperling’s Best Places. 2014 – Business Insider ranked La Crosse #2 Most Exciting Small Cities in America.